10 things Formula 1 fans should know about the Frome Flyer. 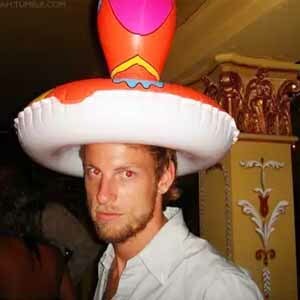 Button has a pub named after him in his hometown of Frome, Sommerset, UK. 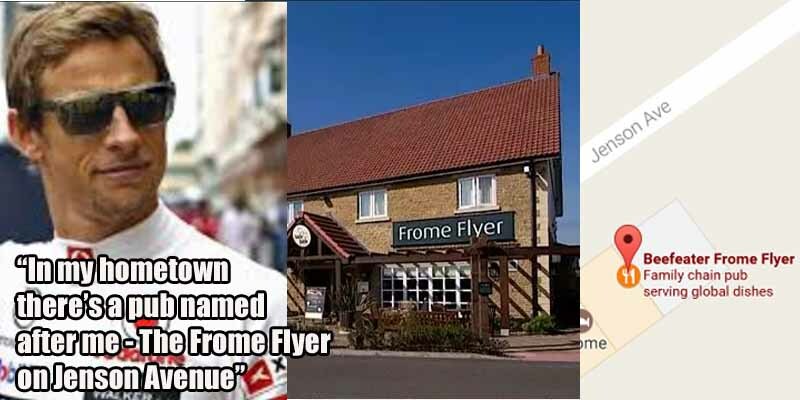 The place is called the Frome Flyer and it’s located on Jenson Avenue, named after Button as well.